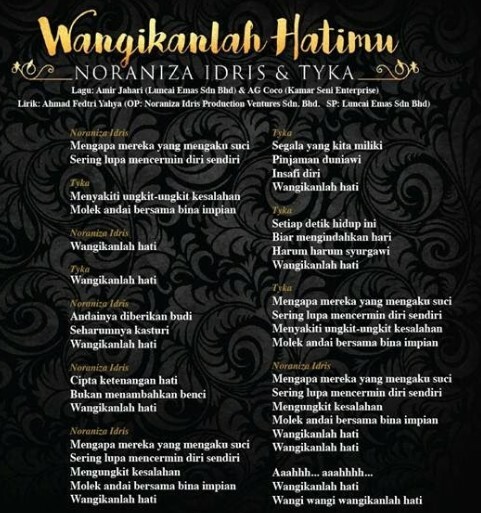 Remember I mentioned Wangikanlah Hatimu going to be a hit last week? 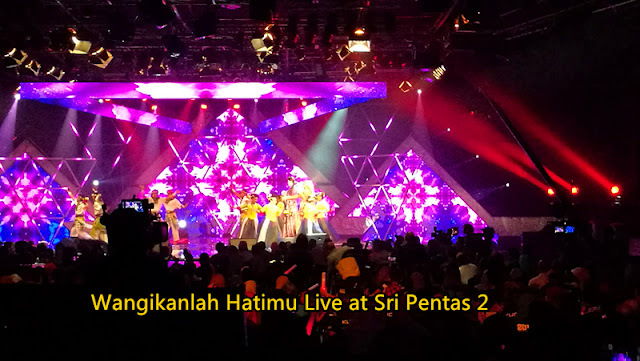 Yes, It's hit and been live at Sri Pentas 2 in conjunction of Pentas Epik 3 Juara Finale! Will Airing this Single at Youtube & Various Social Media Platform Very Soon! I witnessed Wangikanlah Hatimu Live at Sri Pentas 2! Before the Single is Official Launched , Let Me Share You Their Wangikanlah Hatimu Behind the Scene Video First! 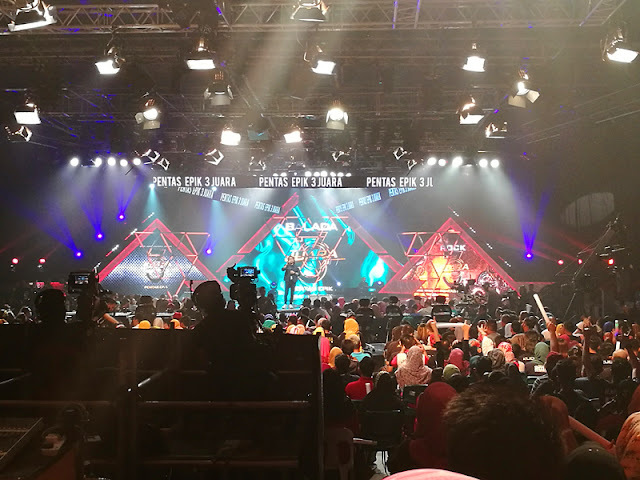 This is My First Time at Sri Pentas 2 Live in my Life! So happening and loud with all 3 Juara Fans!